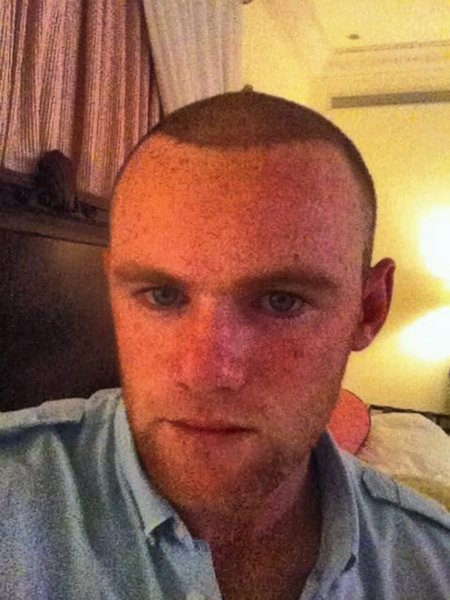 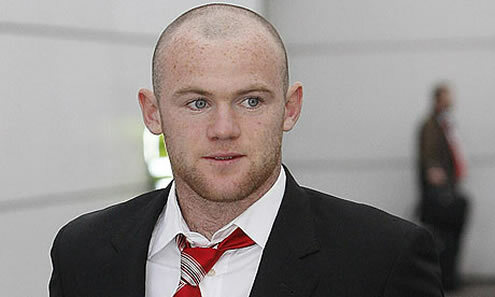 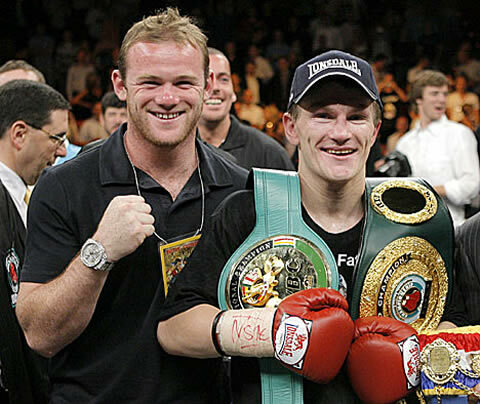 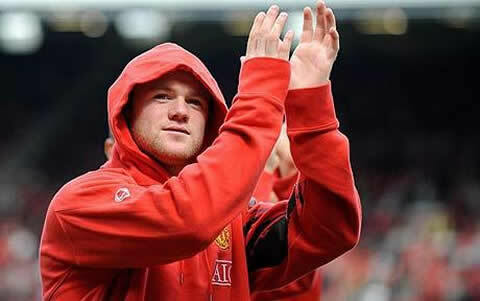 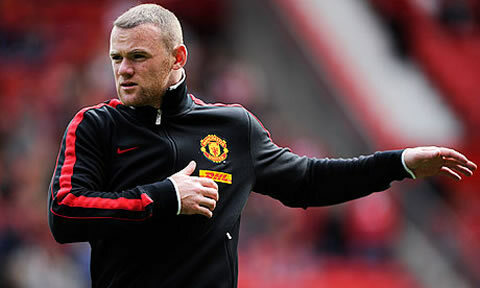 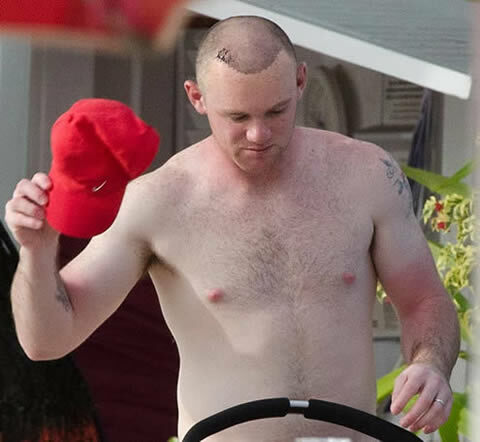 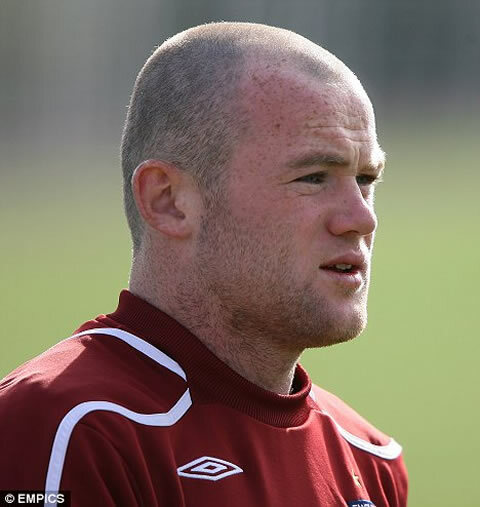 Wayne Mark Rooney, mostly known as just Wayne Rooney, is a Manchester United player, who was born in Liverpool, England, in the 24th of October, 1985. 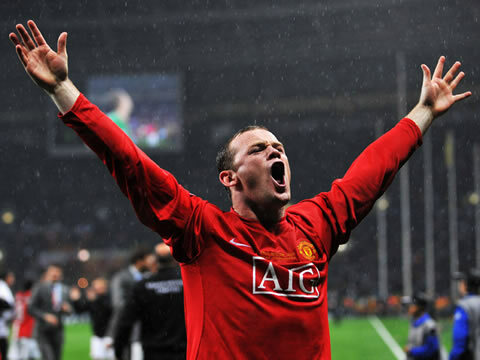 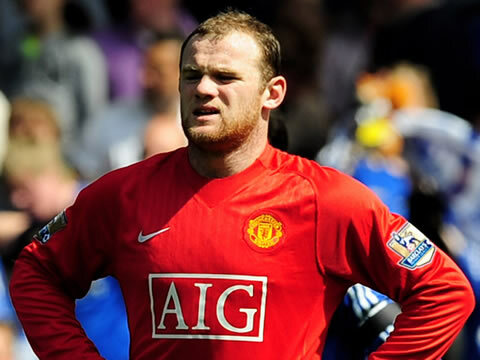 Rooney is definately one of the best English players of his generation and he has already won the England Player of the Year award twice in his career (2008 and 2009). 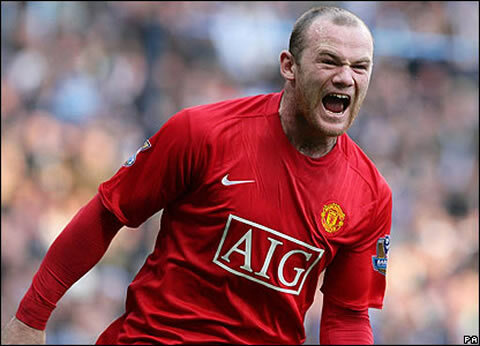 He's obviously also a first choice in the English National Team and made one of the strongest attacking partnerships in Manchester United, when Cristiano Ronaldo was also playing for the Red Devils. 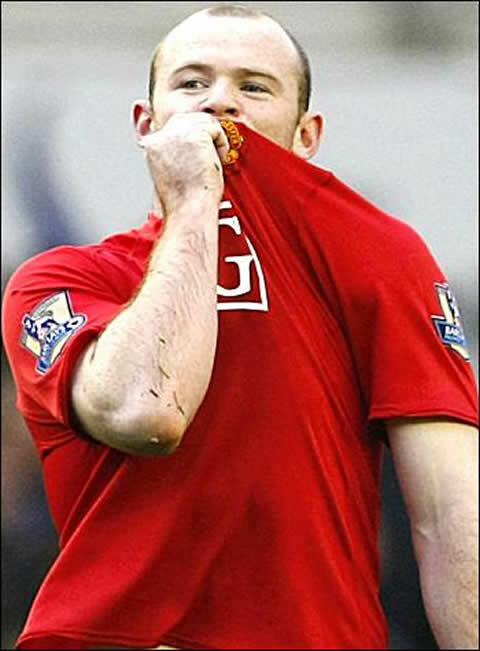 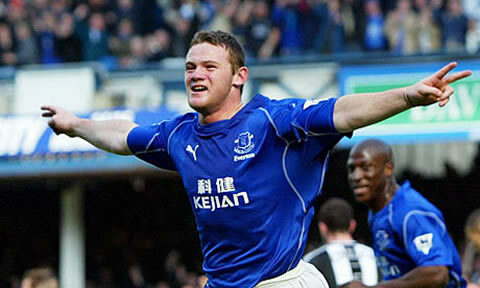 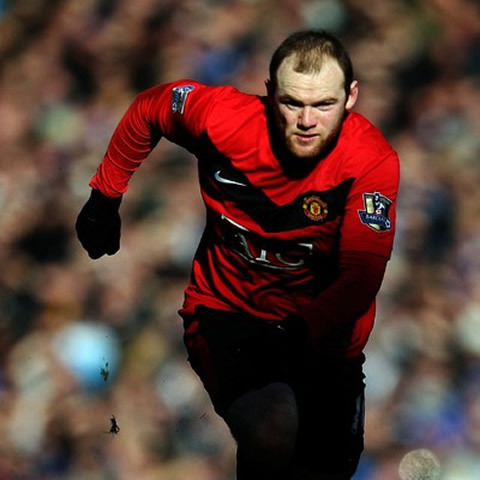 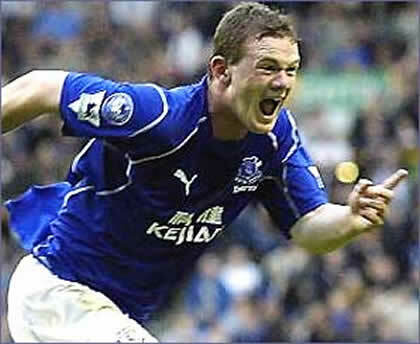 Rooney's started playing football in a club, when he was 9 years old and joined Everton. 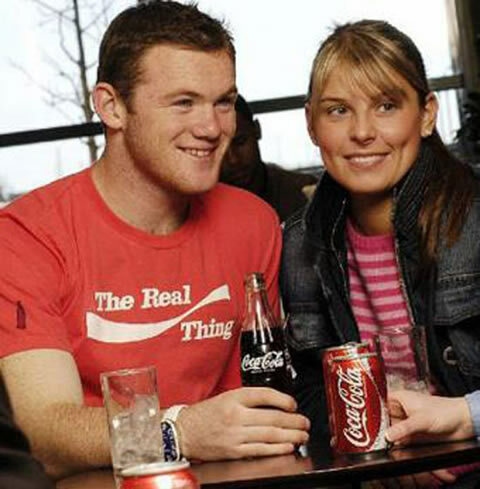 That was exactly the same club that offered him the chance to make his professional debut, in 2002. 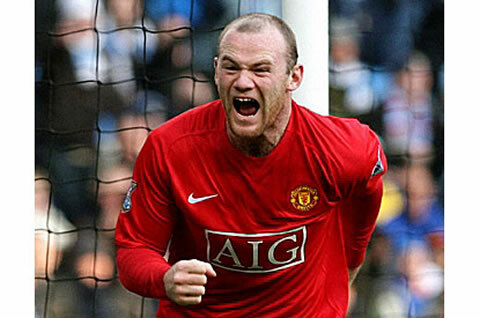 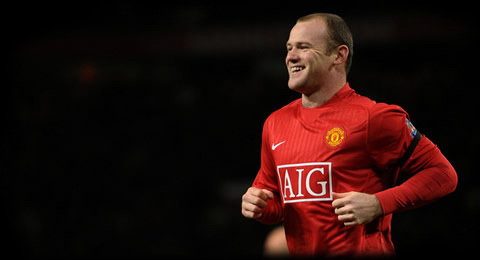 Rooney is the youngest goalscorer ever in the English Premier League, after having scored his first goal against Arsenal in October 2002, when he was only 16 years old (5 days before turning 17). 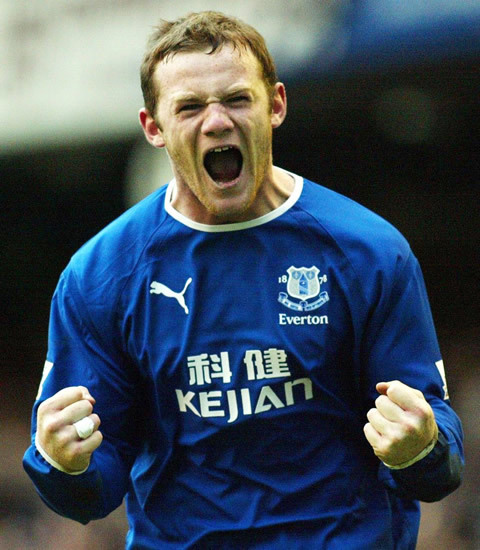 It was obvious for everyone that Rooney wouldn't stick too long in Everton, as everyone was going crazy about this new promising English talented boy. 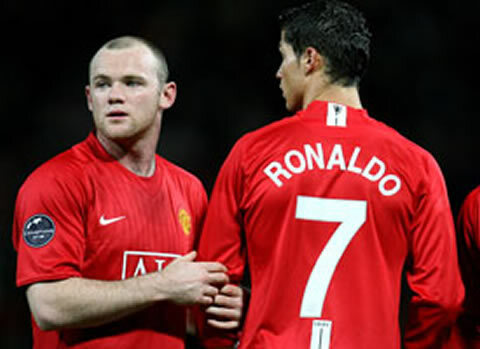 In 2004, Wayne Rooney got transfered to Manchester United for a 25,6 millions pounds transfer fee and would make a great partnership with Cristiano Ronaldo in the following years. 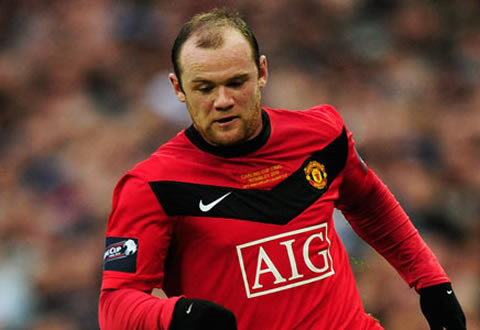 Since 2004 to the present, Wayne Rooney gradually became one of Manchester United key players and one of the best forwards in the World. 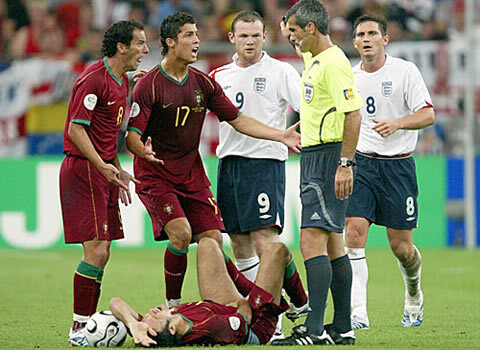 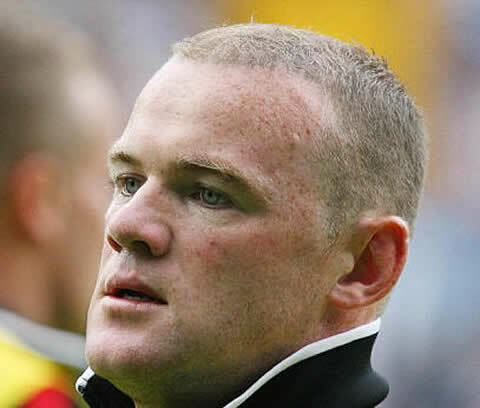 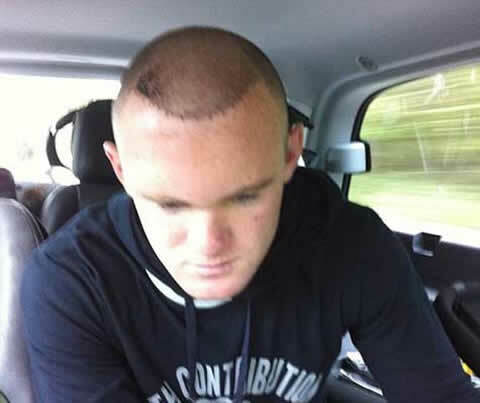 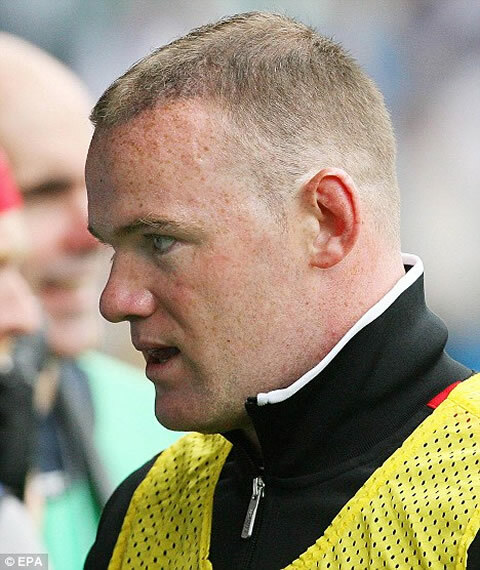 In the 2006 Germany World Cup, Rooney had an incident involving Cristiano Ronaldo, which led to a big confusion and a lot of pressure from the British media afterwards. 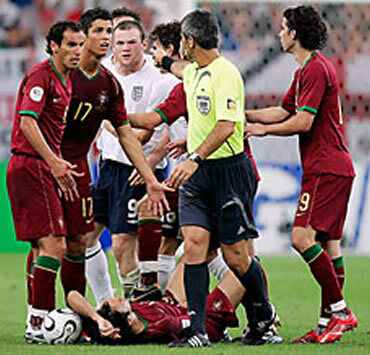 In the World Cup's quarter final clash, England got defeated by Portugal in the penalty kicks, but Rooney got sent off around the 62th minute after stamping on the Portuguese player Ricardo Carvalho. 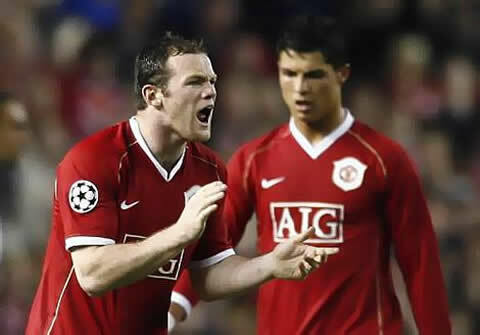 Cristiano Ronaldo was near that foul and immediatly waved and shouted at the referee, attempting to pressure his decision of showing a straight red card to Rooney. 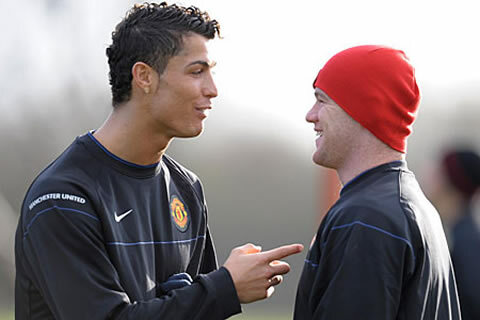 That incident rose many tabloid speculations regarding problems in Ronaldo and Rooney friendship and relationship in Manchester United. 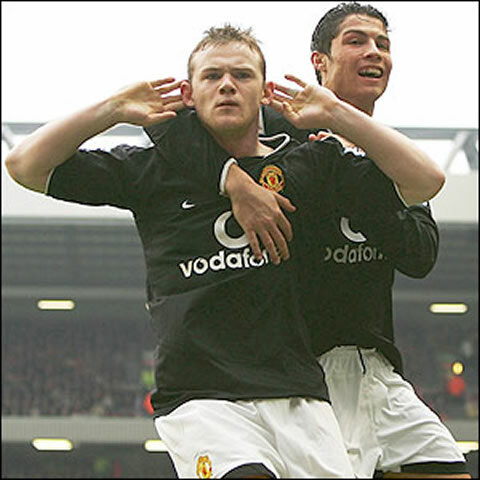 However, soon both players prooved those rumors to be false and kept scoring and leading Manchester United to success, as they've won 3 English Premier League titles in the following 3 years (2006-07, 2007-08, 2008-09) and the UEFA Champions League in 2007-08. 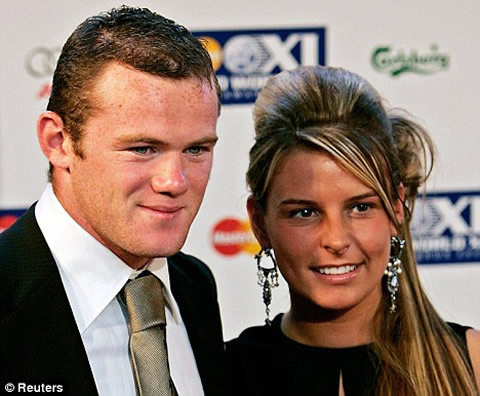 Wayne Rooney is another rare example of a football player who ended by marrying his childhood girlfriend, Coleen McLoughlin. 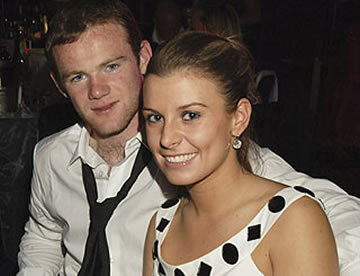 The couple met while still studying in the secondary school and married in 2008, after 6 years dating. 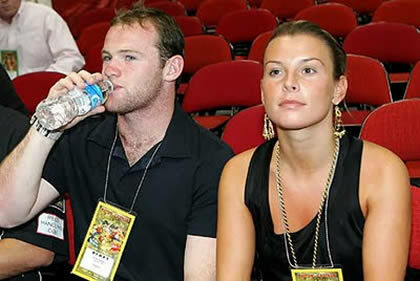 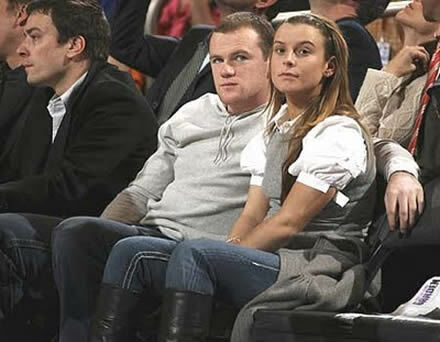 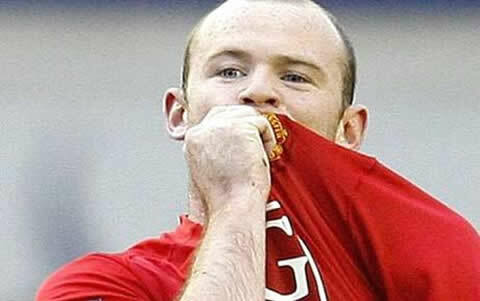 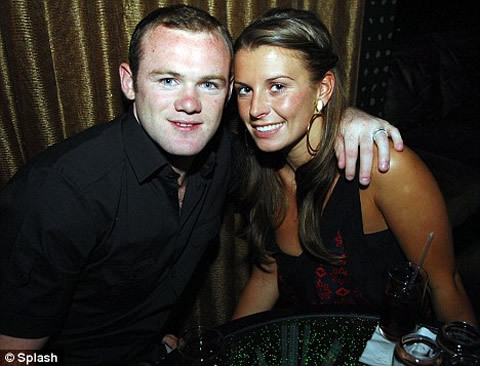 In 2009, Rooney and Coleen McLoughlin, now known as Coleen Rooney, had their first child, Kai Wayne Rooney.